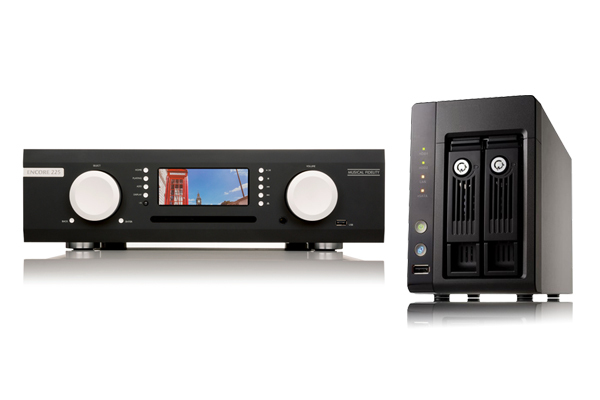 We're delighted to announce a major update to the Encore range software that includes NAS compatibility. This update further enhances the usability and flexibility of our Encore music system bringing benefits to existing users and new customers alike. The new version (v 501) includes a raft of new features, updates, and bug fixes. Full details are available on our software release notes page.